FruitBlendz™ 68oz. 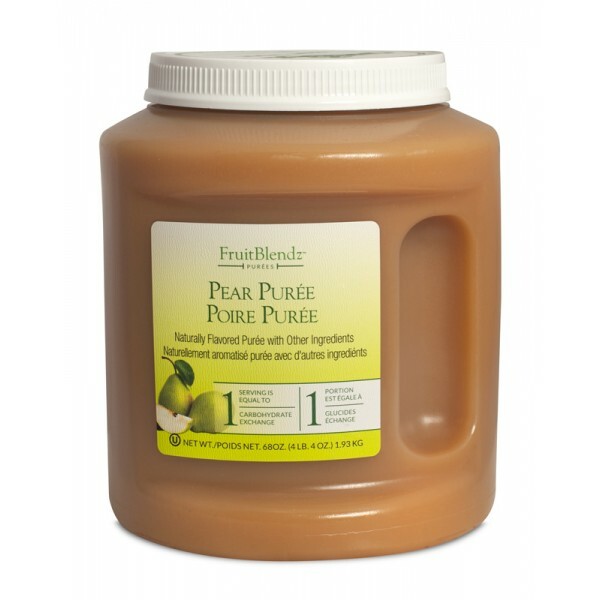 Fruit Purées provide safe and consistent textures, meeting the needs of regulated, soft or textured modified diets. 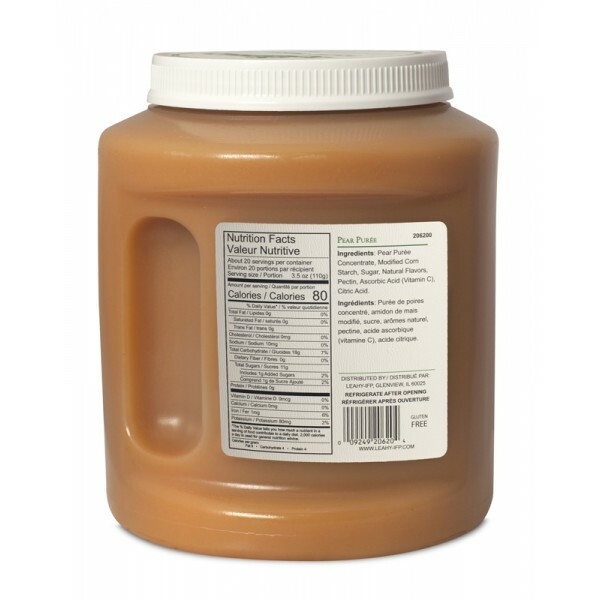 Fruitblendz Pear Puree has a ripe, round and crisp flavor. 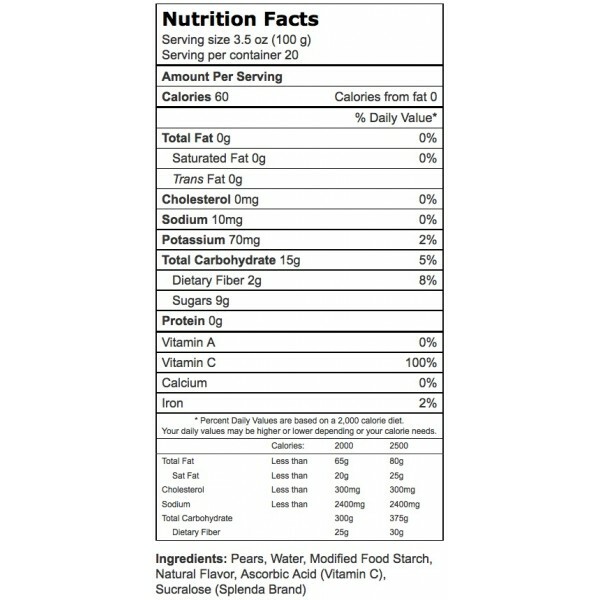 The smooth and consistent texture safely satisfies nutritionally-regulated and texture-modified diets. Makes a delicious ingredient in your favorite recipes, or serve alone! 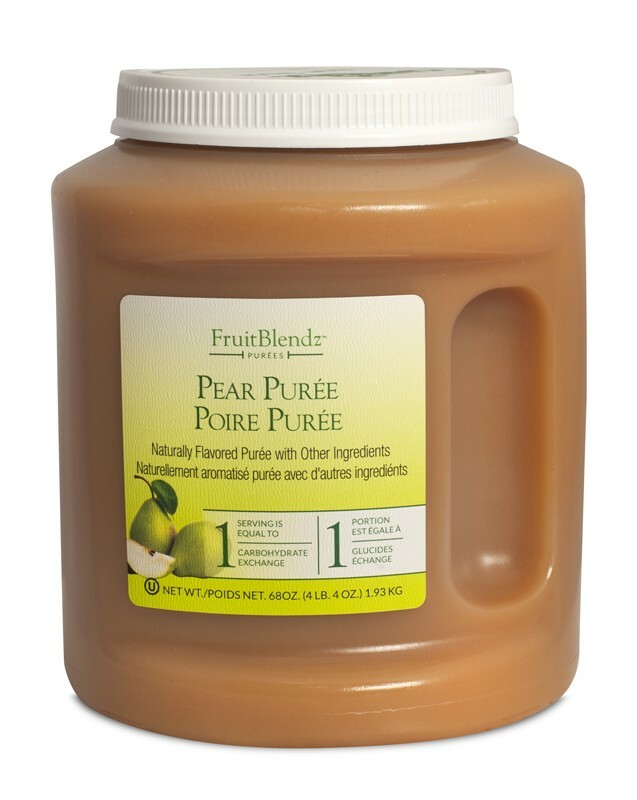 Fruitblendz Pear Purée has a ripe, round and crisp flavor. 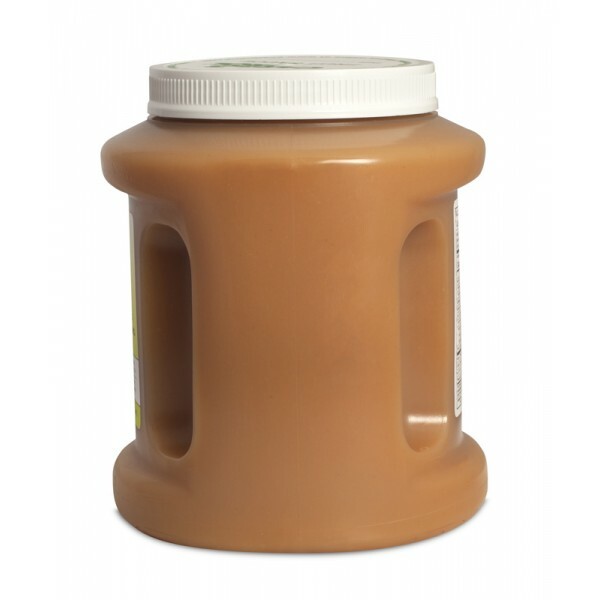 The smooth and consistent texture safely satisfies nutritionally-regulated and texture-modified diets. Makes a delicious ingredient in your favorite recipes, or serve alone! Place all ingredients together in blender and mix until well combined. Adjust seasonings before serving. 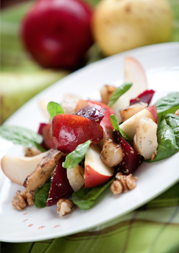 Serve with fresh mixed salad greens, or raw cooked vegetables.